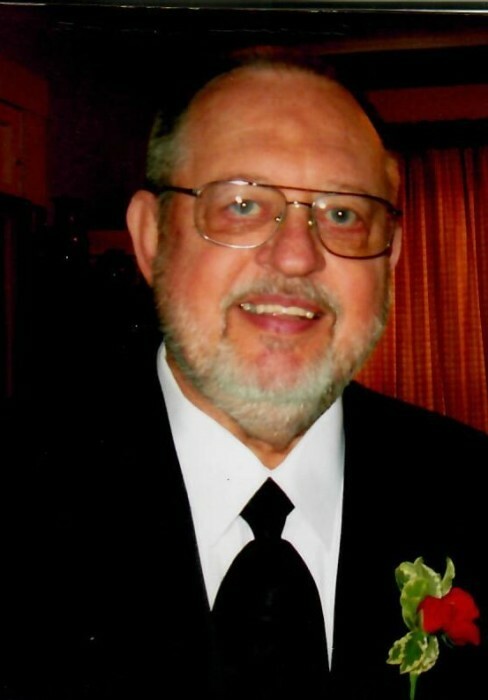 Wollmann, Gerald J., 81, of Belleville, Illinois, died on Monday, August 20, 2018, at his residence surrounded by his family. Gerald was born on July 27, 1937, in Menno, South Dakota, the son of Julius and Annette, Nee Hafner, Wollmann. After serving in the United States Air Force, Gerald was a career civil servant for the United States. He was also a long time member of the Belleville Moose Lodge. Gerald is survived by his wife, the former, Rebecca Marie Gruber, whom he married on Januay 15, 1983, in St. Louis, Missouri. He is also survived by his two children, Todd Wollmann of Red Bud, Illinois and Sara (Trai) Swaney of Louisville, Tennessee; a brother, James Wollmann of San Antonio, Texas; a sister, Nelda Myers of Ocoee, Florida; a granddaughter, Hailee Swaney of Louisville, Tennessee and many friends. Friends may call on Saturday, September 22, 2018 from 1:00 P.M. to 3:00 P.M. at the Creason Funeral Home in Millstadt, Illinois. A memorial service will be held on Saturday, September 22, 2018 at 3:00 P.M. at the funeral home with Rev. Herbert Schlafley officiating.